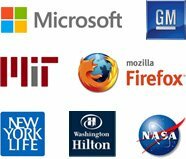 We are sure that majority of your customers are aware of terms such as banking and bank savings. If you feel that it is your responsibility to inform kids about importance of savings order these custom printed piggy banks - 5 colors at the earliest! 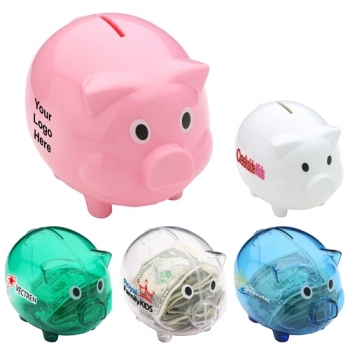 These promotional colored piggy banks are ideal for educational programs on money saving. Available in 5 colors, these best seller piggy banks possess a twist-open cap at the bottom for money retrieval. Featuring removable parts, these promotional piggy banks with snout are not ideal for small children. 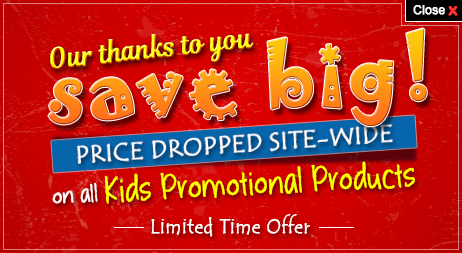 Order today to get started with these best seller promotional giveaways for kids! Request a quote to know what you can save on ordering these customized piggy banks - 5 colors in bulk. Product Size: 4-7/8" x 3-3/4" x 4"
Imprint Area: 2" x 0"